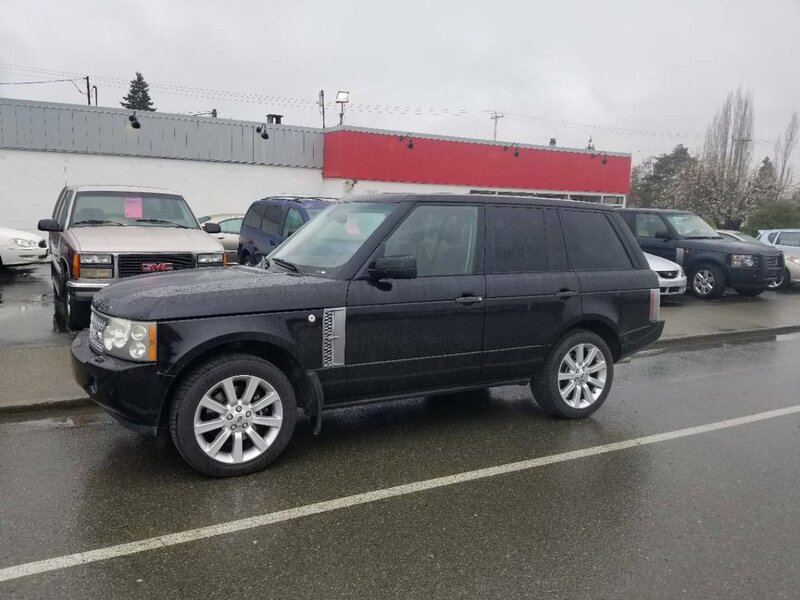 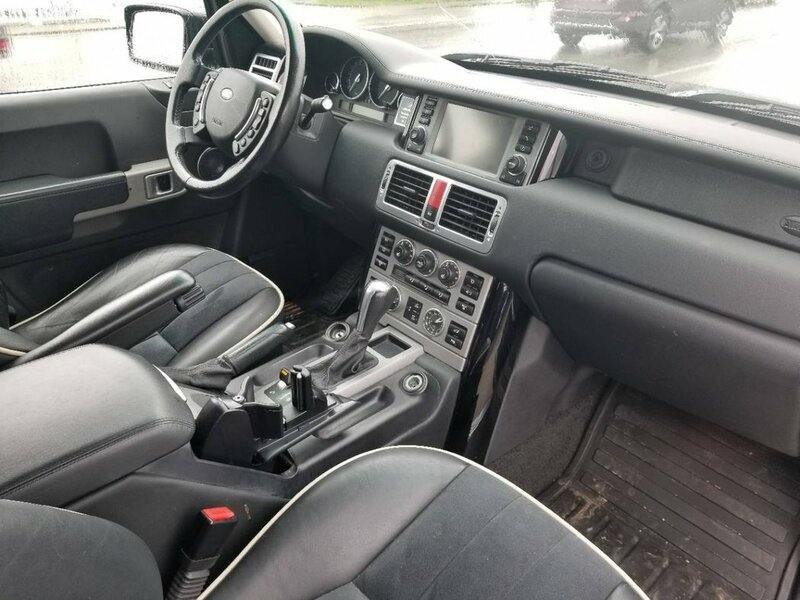 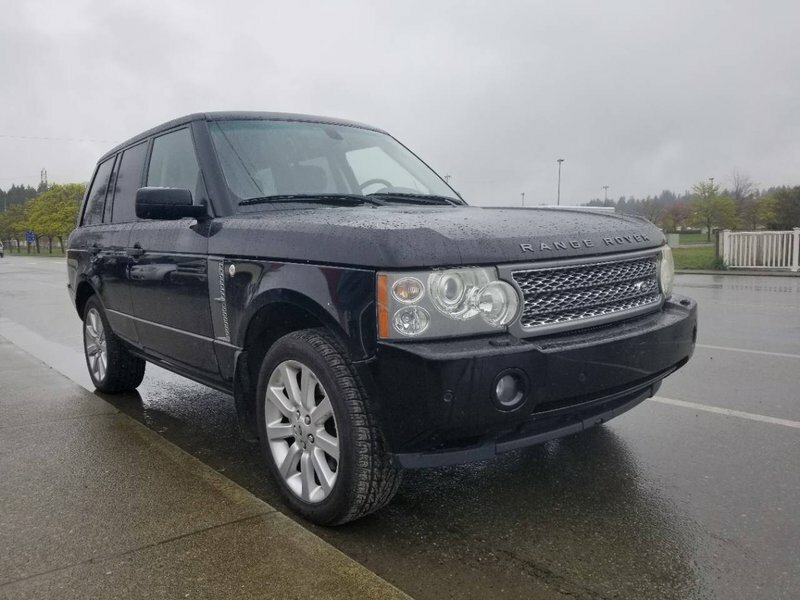 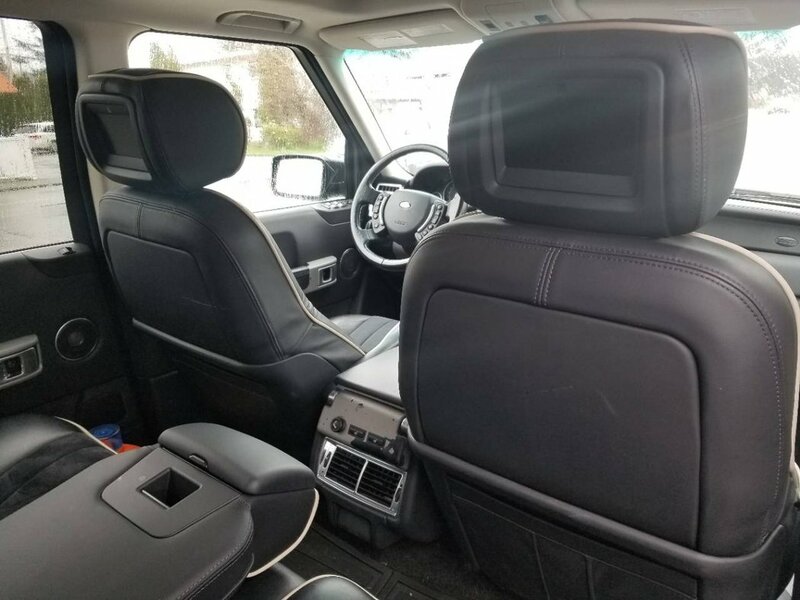 This range rover drive great and is in very nice condition. 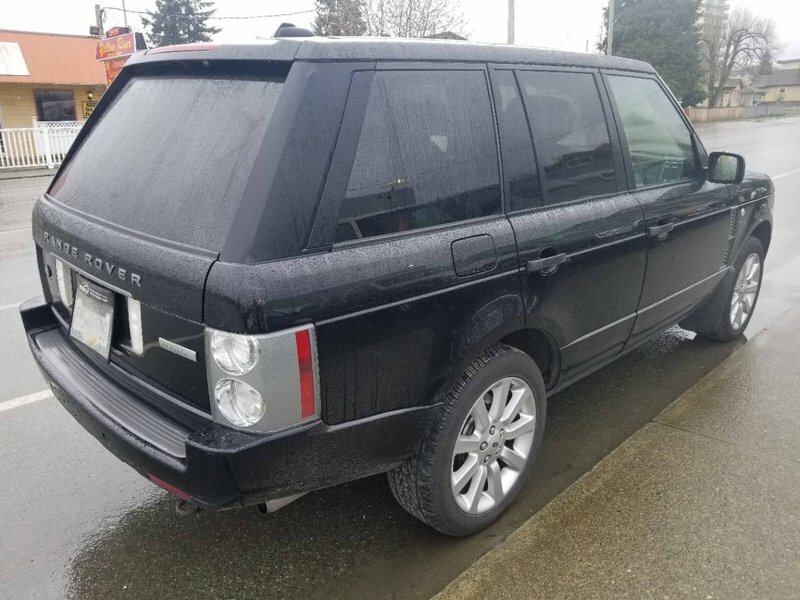 Read dvd, heated seats front and back, parking assist. 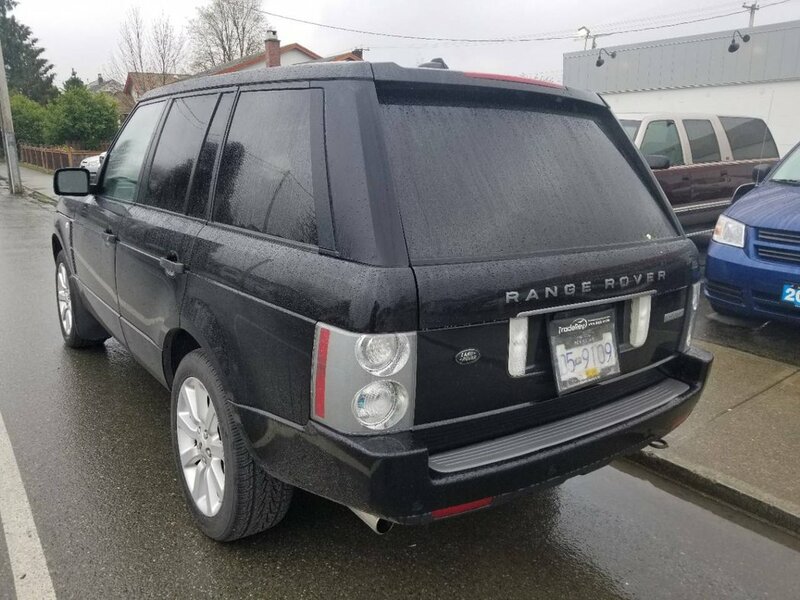 missing nav disc.